The above quote was Neil Armstrong’s advice to Governments who are reluctant to invest in space exploration. 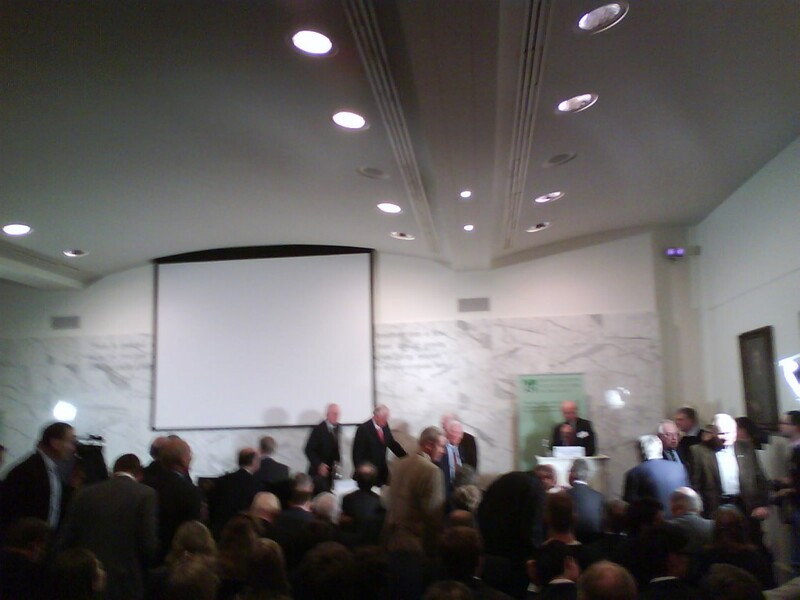 It was one of the final comments from an amazing event today at the Royal Society which I was priviledged to attend. 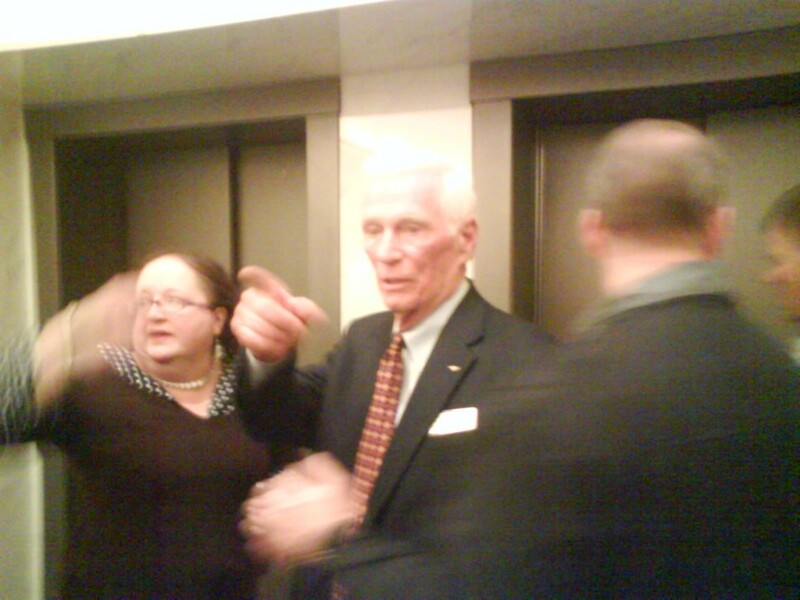 Not only did we hear from the first man to walk on the moon, Neil Armstrong, but also the last person to walk on the moon Gene Simmons, together with Jim Lovell, the captain of the fateful and amazing Apollo 13 mission, together with two other great aviators Bob Gill and Steve Richie. Truely a spectacular line up. 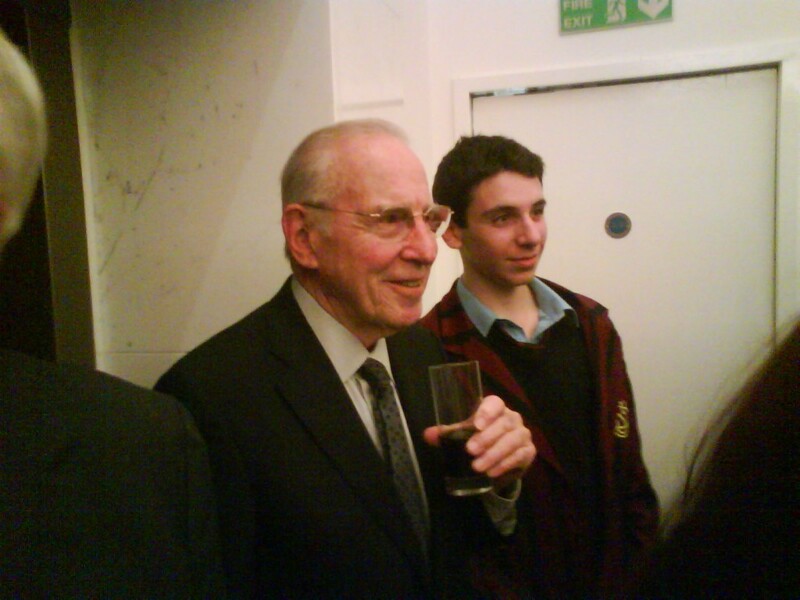 Jim Lovell was my favorite speaker of the evening mixing insight, with humour, and a whole lot of dram.a He made some rather cliched statements about the success of the project being down to strong leadership, teamwork and thinking outside the box. However I’m struck by the visionary leadership, passion and optimism that took these men to the moon in those 4 brief years from 1968 to 1972? Where are the examples of such leadership today with regards our current challenges, be they engineering, economic or environmental? We need to find that spark again. I was also struck by a comment by Gene Cerna who said that 38 years ago they used an electric car on the moon. If we can achieve that, then mainstreaming the electric vehicle ought to be possible within 10 years. Terrific post Roland, thanks for sharing just a snapshot of what I imagine was a truly marvellous event. Sometimes meeting idols can be a let down, however in this instance it sounds like they didn’t disappoint. As for holidaying in Space if Mr Branson has anything to do with it it probably won’t be that far off now. You’ll definitely be able to take the grand kids I reckon! Gene Simmons from KISS was the last man to walk the moon! Rock ‘n’ roll all night and moonwalk every day!